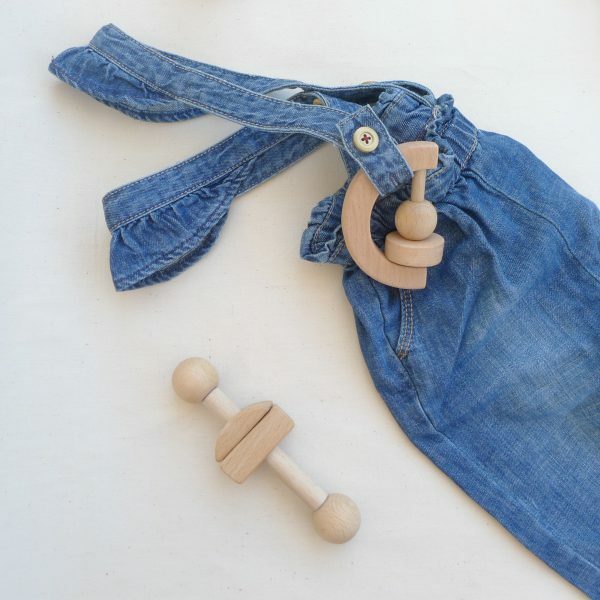 This activity hand rattle has a tale, a bell inside and makes crackling sounds in the ears. 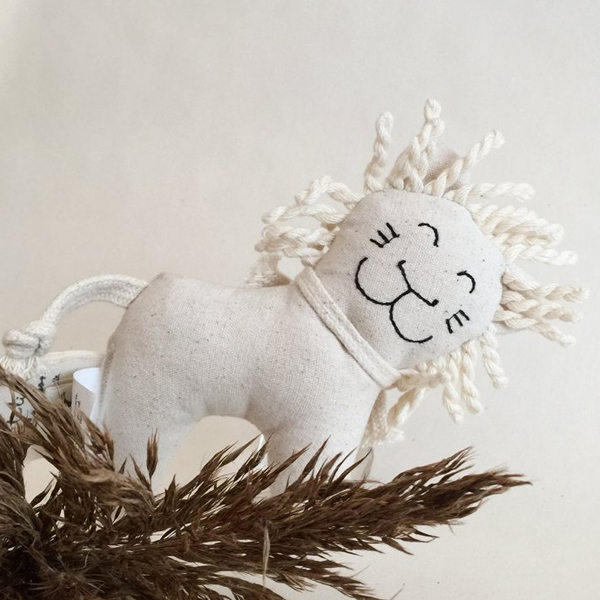 The hair of the lion is tickling and the shape is made to strengthen the baby’s grasping reflex and motor skills. 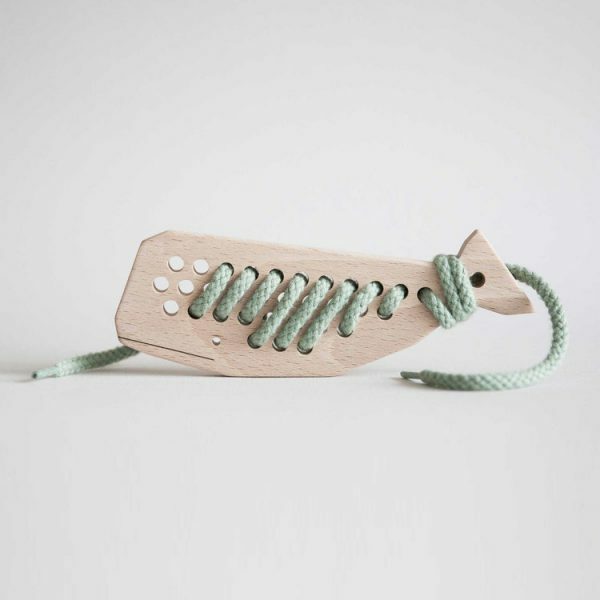 It’s Made of 100% certified organic canvas cotton with recycled polyester filling. 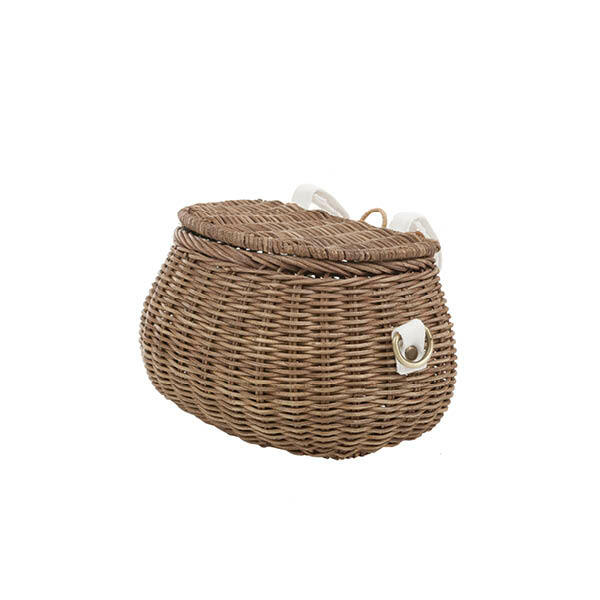 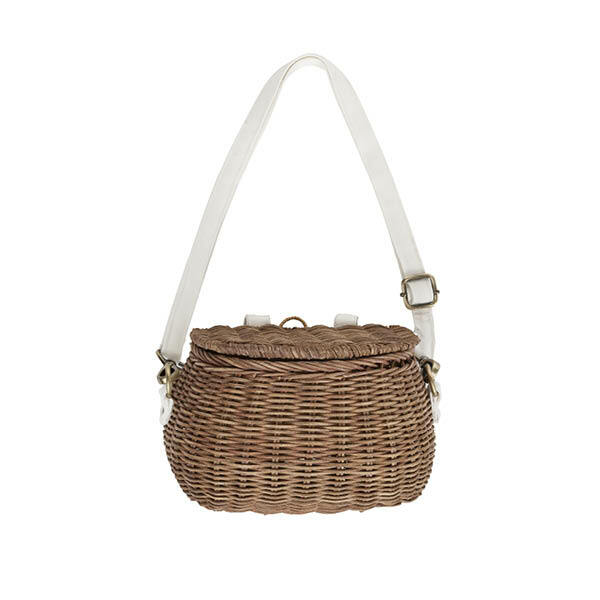 The rattle comes in a dust bag in the softest organic muslin fabric. 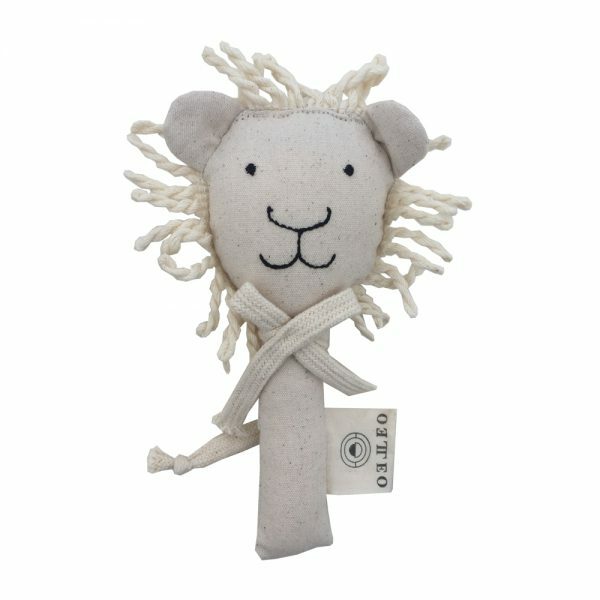 This product is certified according to Global Organic Textile Standard (GOTS). 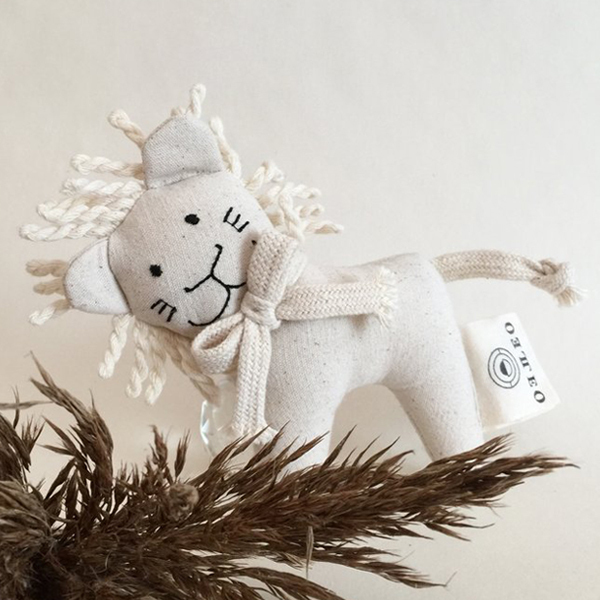 Leo Leo is a brand for the playful family, based on creativity, free imagination and to which both parents are seen and recognized. 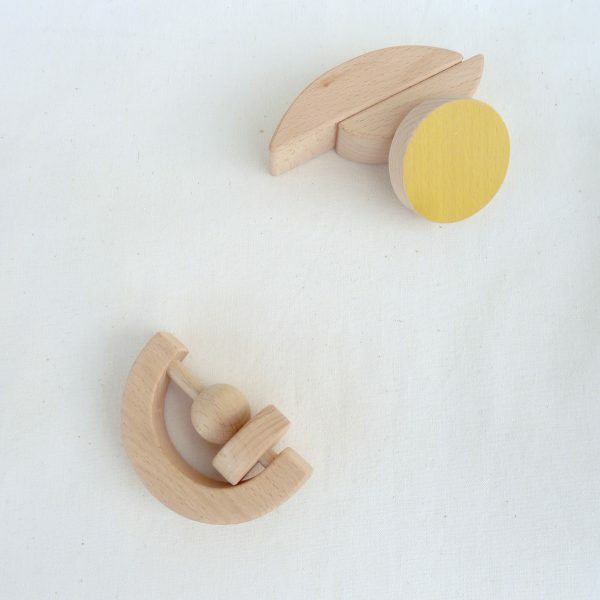 As well as an ambition to make luxurious and timeless designs for children and babies. 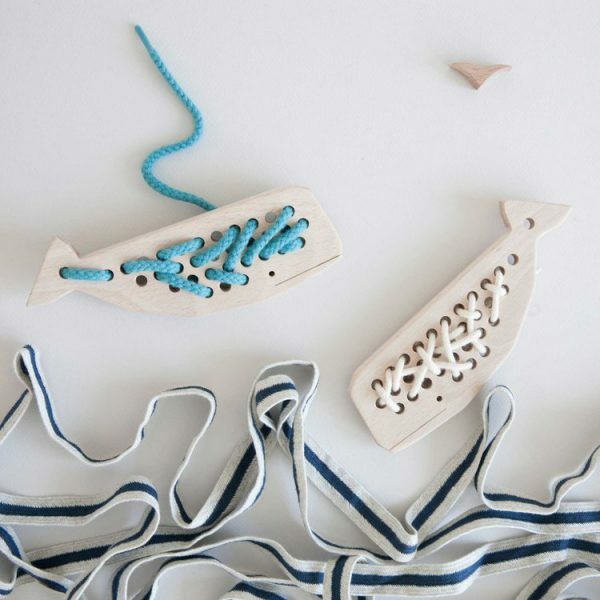 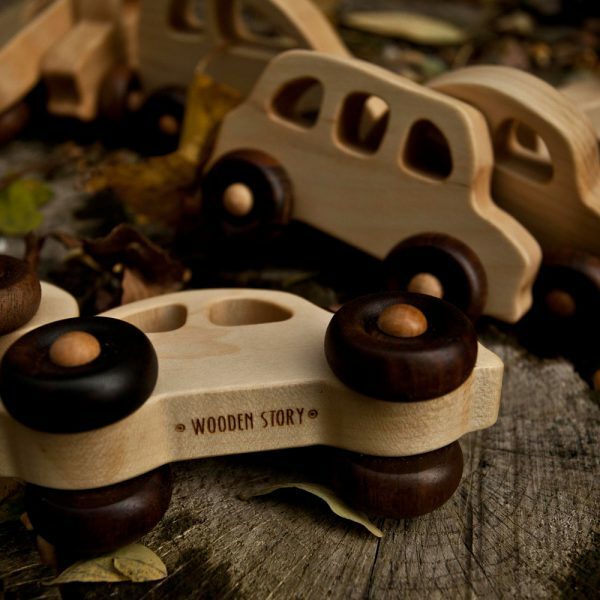 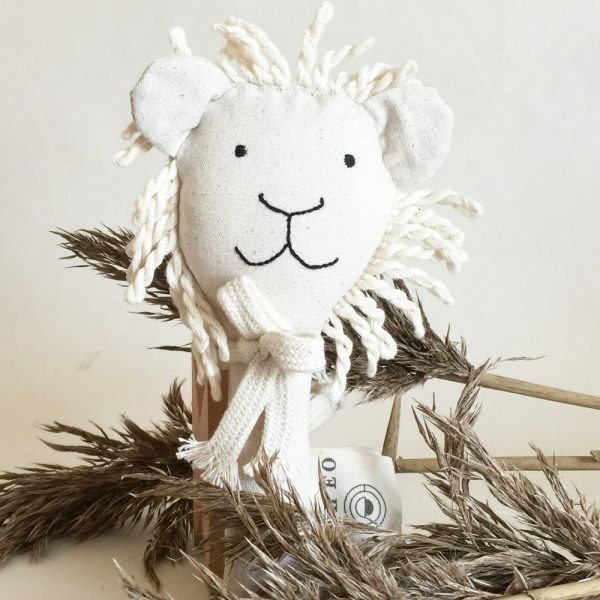 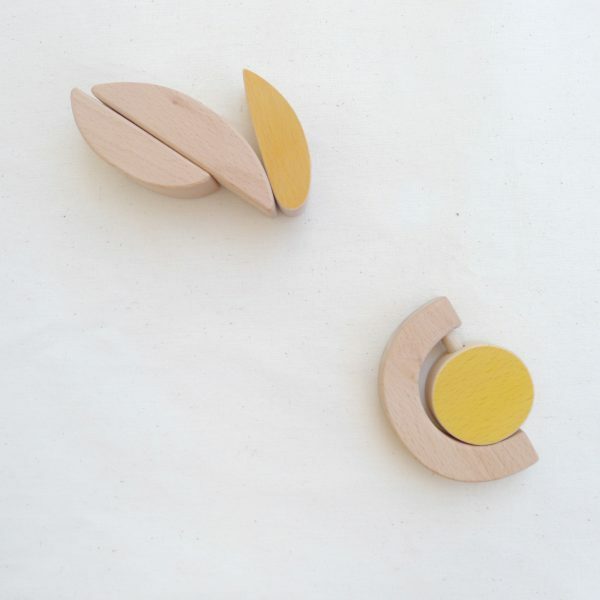 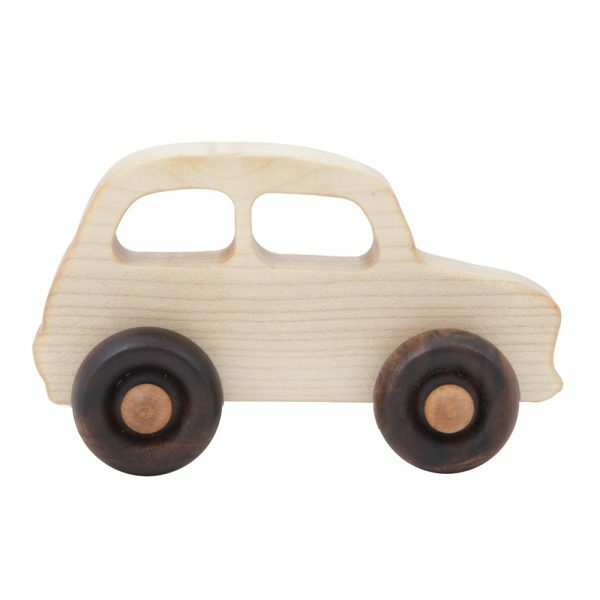 Their design philosophy is to create organic quality toys, combining tradition with contemporary design. 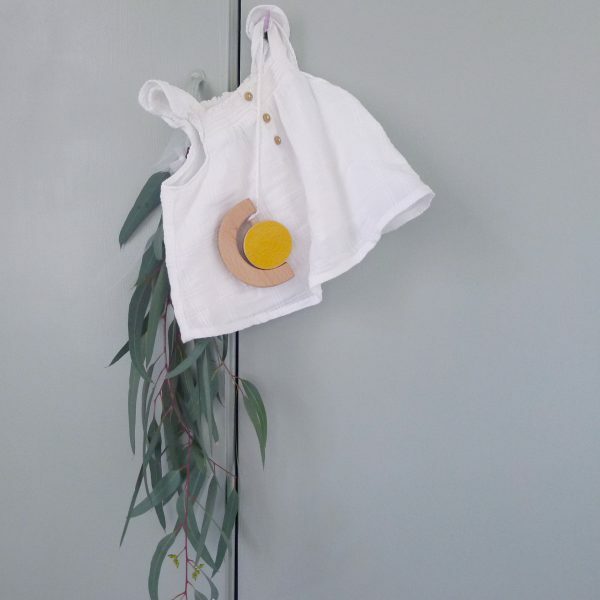 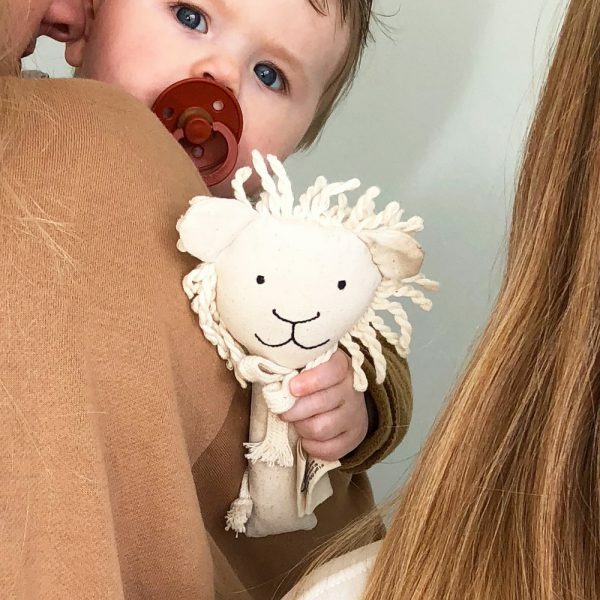 They work in a neutral color palette as they believe there is a need for calm and harmonious products for children and babies.